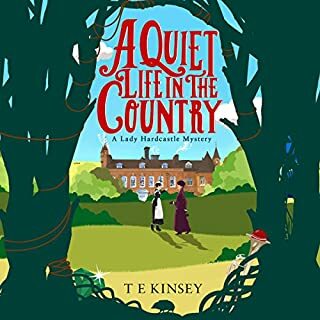 A light amusing story set in the early 1900’s. Wonderfully witty. The Narrator is superb. 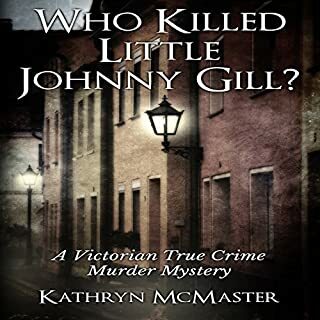 Who Killed Little Johnny Gill? This gripping historical crime fiction novel, based on fact, is set in Bradford, England, 1888. It explores the horrific murder of Johnny Gill; a murder and mutilation so gruesome, it stuns a nation. Even hardened detectives are affected by its savagery, swiftly comparing it to the work of Jack the Ripper. I found this story fascinating. From an historical perspective, very well told. From a judicial perspective, I was quietly surprised that not a lot has changed in over a century. This is a study of the brutal torture and murder of the author's brother and his longtime girlfriend 40 years ago. 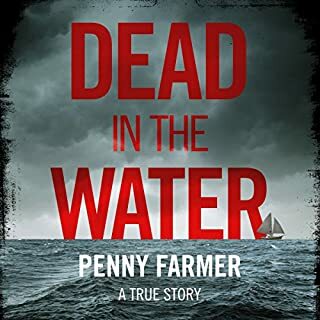 In July 1978, two bodies were found in the sea off the coast of Guatemala and proved to be the remains of Chris Farmer and Peta Frampton, respectively a medical graduate and a law graduate, aged 25 and 24, from Greater Manchester. They had been beaten, tortured, and killed, their bodies weighted down and dumped in the sea from the yacht on which they had been crewing. My ears did not deserve this! I really believe this could be a great story but chapter after chapter is about how much they were loved by everyone. For me, too bogged down with the sentiment. The narrator’s voice and accent did not appeal to me at all. Found after 5-6 chapters I couldn’t listen to anymore. The internationally acclaimed true-crime story you have to hear to believe. 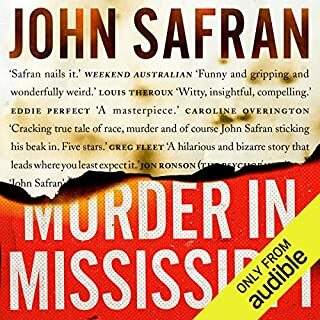 Taking us places only John Safran can, Murder in Mississippi paints an engrossing, revealing portrait of a dead man, his murderer, the place they lived and the process of trying to find out the truth about anything. This is the worst book I have ever listened to. I might have enjoyed it if someone else had narrated. I simply could not listen to John Safran reading his own book. After 2 chapters, it has gone into the realms of, never going to hear the rest!